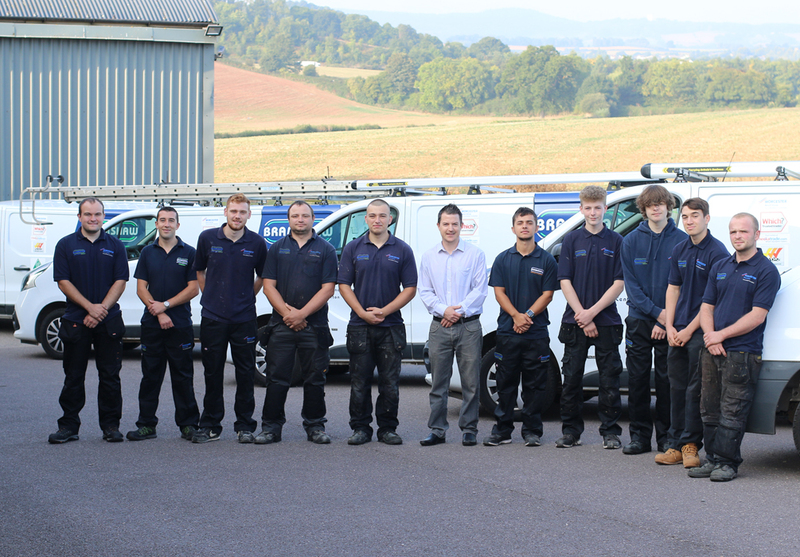 Our team of plumbers and heating engineers will operate in a number of different areas outside of Exeter that include: Honiton, collumpton, Tiverton, Sidmouth, Exmouth, Crediton, Okehampton, Chagford and a whole host of other areas. Speak to our team of plumbers to find out more about the other areas they will work. For more information about the services we specialise in, please get in touch with us today.